Does Your Home Have Poor Attic Ventilation? When it comes to home ownership, maintenance and home improvement projects of all sizes are just part of the package. It’s easy to notice areas of your home that need work when they are located in an area that sees daily foot traffic. But what about your attic? How often do you go up there? When it comes to the overall comfort within the living spaces in your home, quality air ventilation is key. Your attic is no different. It’s crucial to have proper ventilation in your attic. Here are a few signs that your home has a poor ventilation system. In the warmer months, if you notice that your energy bills are higher than normal or that your upstairs is stuffy, chances are your ventilation system is not working as well as it should be. Excessive heat that becomes trapped requires your air conditioner to work harder to cool your living space. This not only means a higher utility bill, but your overworked air conditioner may be in need of repair or replacement after such continual use. 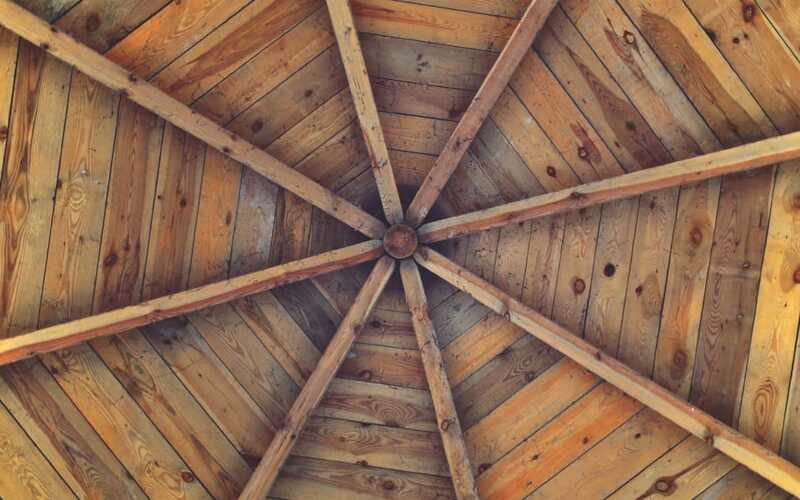 These higher temperatures can also cause a lot of stress on your roof material and anything you may have stored in the attic for safe keeping. Signs of poor ventilation can also be spotted during the winter months. If you notice ice dams forming on your roof or interior leaks, you will want to take a look in the attic. Ice dams form when heat from the attic of your home escapes and melts the snow on your roof. This water collects in or around the gutters and can freeze to create an ice dam. It’s important to keep an eye on your roof during the winter months because ice dams can cause significant damage due to the extra weight they put on your roof and gutters. If an ice dam gets big enough, melted water can back up into the shingles causing interior leaks. If the ice dam falls from the roof, it can sometimes pull shingles and gutters off with it. Mold formation can also be a cause for concern when it comes to proper attic ventilation. In the winter, cold air meets with the trapped warm air that is caused by daily activities such as bathing and cooking. This combination creates condensation. Overtime, condensation can prompt the formation of mold. This can be especially harmful to anyone in the home who suffers from severe allergies. Mold caused by collected condensation can also cause damage to any items stored in the attic. If the quality of your roof or gutters has suffered because of poor attic ventilation, call Exterior Remodel and Design today and we will be happy to assist you! Exterior Remodel & Design offers full roof services to our Omaha, Lincoln, and Council Bluffs residents and commercial businesses. From roof repairs to design and installation, we can do it all!